Do these rails have any indicators of the rack unit numbers? Penn Elcom Online Replies: Thank you for the question. 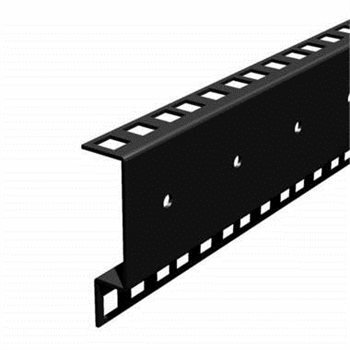 This rack rail does not have numbers indicating the U size but it does have indents that indicate the start/finish of each U.